20% discount to SOPA previous students. 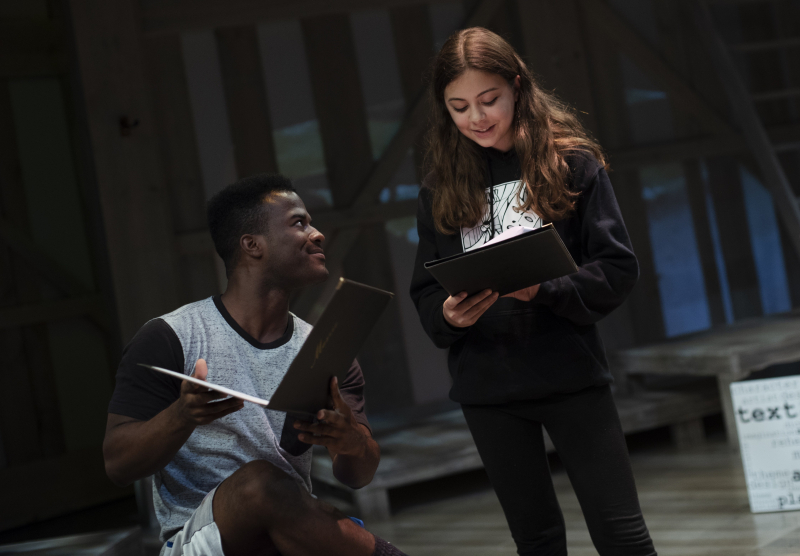 Gain confidence working with three of the region’s top theatre performance coaches, Maria Germain, Gregory Marsh and Steven Yuhasz in a 5-day intensive workshop that includes: resume review, ensemble work, private coaching and mock auditions. Informal showcase at the end of the week. Voice – Preparation of an up-tempo and ballad for audition. 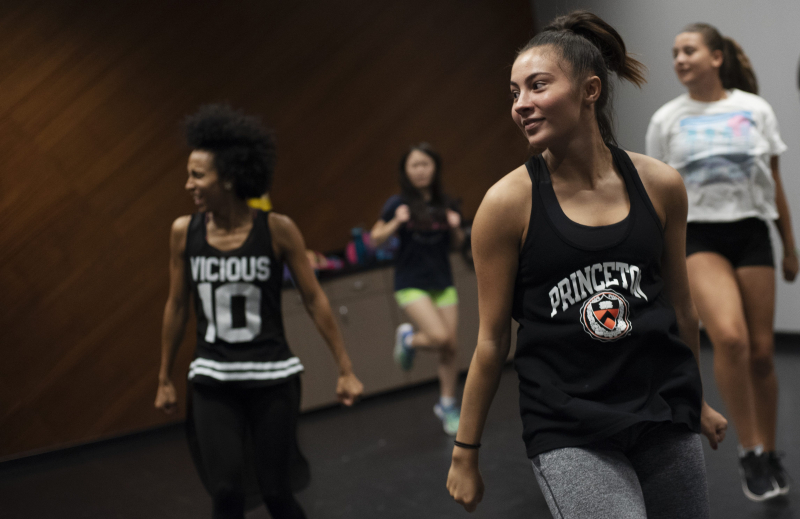 Dance – Classes in dance with a new dance audition. 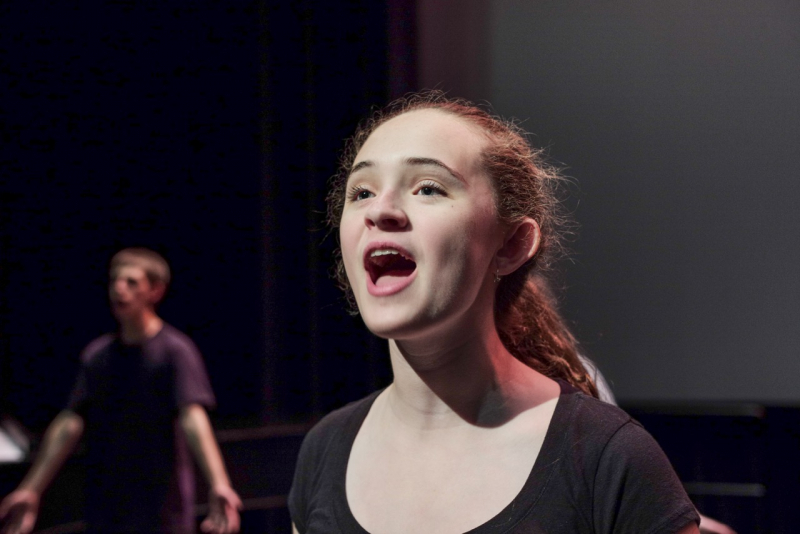 Acting – Combing acting through song, the “personal” monologue, cold readings, scene work and monologues. Financial aid and payment plan available to qualifying students by application. Like our page and stay up on the latest at School of the Performing Arts!